Element continues to evolve as a global brand with the appointment of Reynald Gautier and Julien Duval to the organization’s executive management team. These two skateboarders bring a depth of creative and strategic experience to their newly created roles. Gautier joins the company as the VP of global design and Duval has been promoted to VP of global marketing. “Element continues to solidify its brand strength by hiring skateboarders that are creative experts in design and marketing to ensure future product lines resonate with consumers. Reynald and Julien will lead global teams while driving the creative process forward to create the freshest product for our customers,” said Frank Voit, global GM of Element. Based out of Element’s European offices in Hossegor, France, Gautier will work closely with all regions to lead consistent progress for the brand’s product design. Far from what is considered a traditional designer, Gautier grew up in the UK and devoted much of his youth to skateboarding through the 80s and 90s. Skateboarding formed his worldview and gave him a creative outlet long before he realized he was headed for a career in fashion. 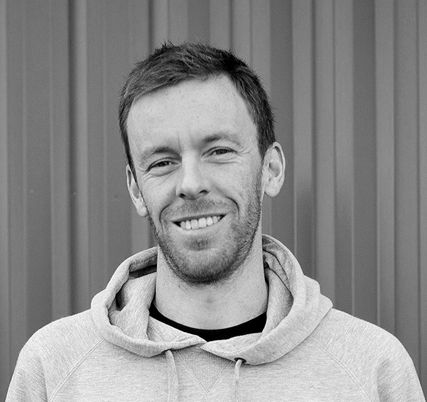 Gautier started out packing boxes on Paul Smith's warehouse floor to pay off art school debt, and that was the start of an impressive career that ultimately landed him at Element. 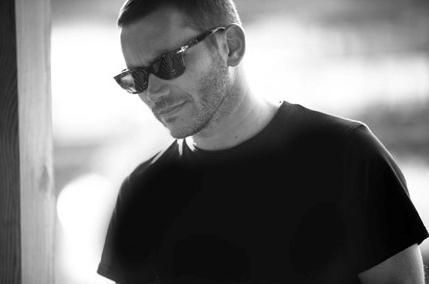 He spent the last five-and-a-half years as the creative director of the European division of Japanese denim brand, Edwin. Gautier has worked with a variety of esteemed people and companies through the years that include Jeff Griffin (Griffin Studio), Nigel Cabourn, Margaret Howell, Surface To Air, Full Count and Maharishi. “Julien is the perfect combination of skateboarder and businessman that we need to take influences from the streets, music and art and communicate them globally in a consistent way,” said Element Founder Johnny Schillereff. As the organization’s European brand manager for the last three years, Duval has a proven record of successful brand building for Element with an expertise in the streetwear market. Highlights of his work are the successful launches of the Wolfeboro Jacket Collection and the recent collaboration with Element Advocate Chad Eaton, also known as Timber. In his new role, Duval will be assuming global responsibilities as the company’s lead marketing officer, managing Element’s entire marketing team across all units to bring cohesion and creativity into the spotlight.